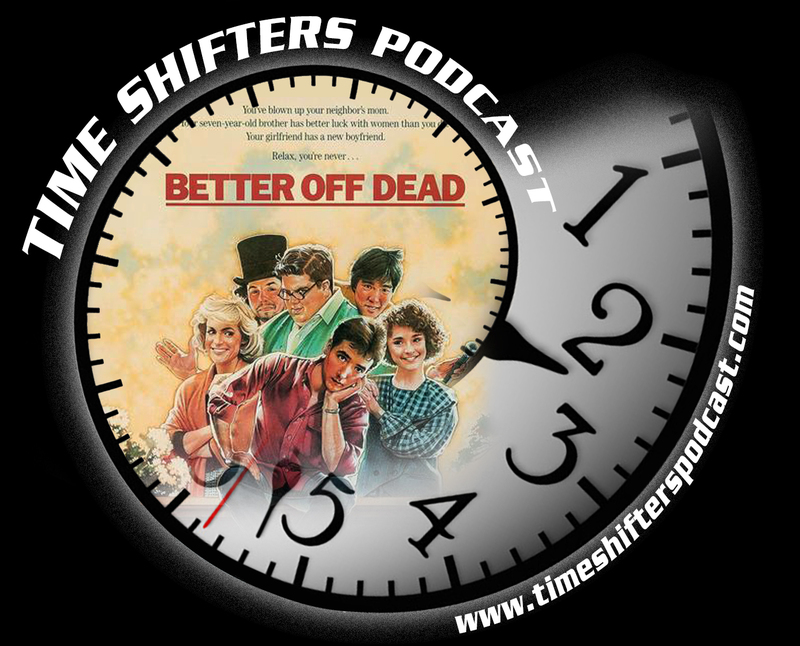 It is an independent film maker themed episode! 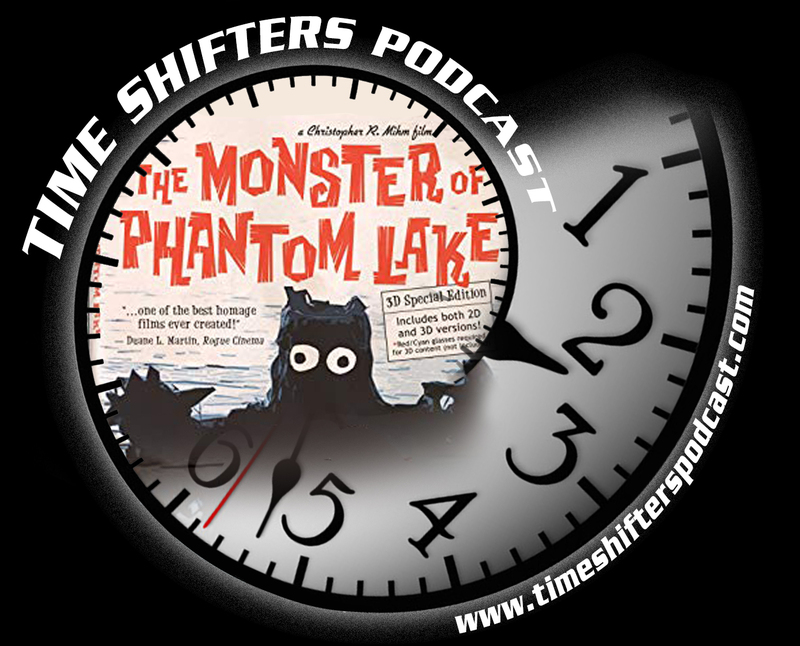 First we get a new show introduction from Henrique Couto, and then Christopher introduces Matt to Christopher R. Mihm’s premier film, 2006’s The Monster of Phantom Lake! Visit sainteuphoria.com to learn more about the films of Christopher R. Mihm! Here we come, coming down your stream. Getting the funniest looks from everyone who hears. 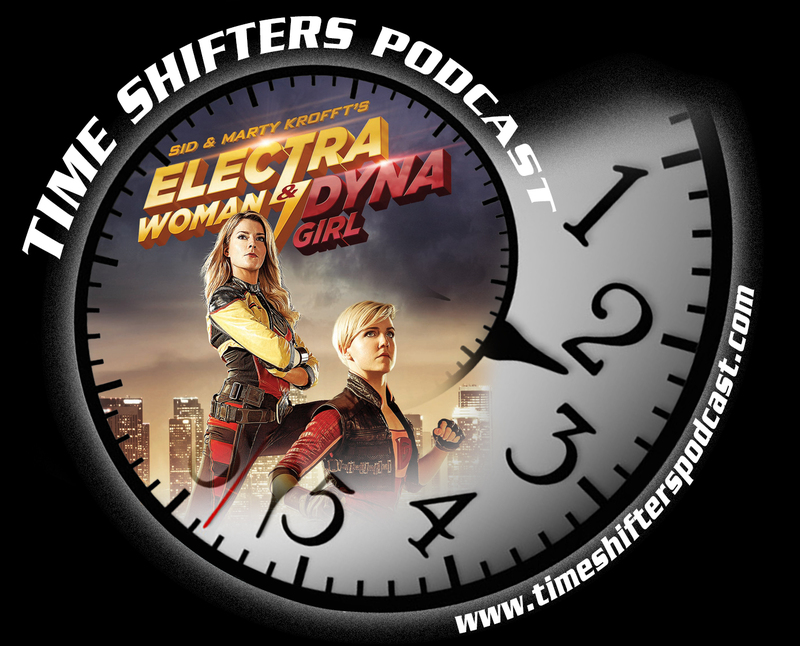 HEY, HEY, we are the Time Shifters! 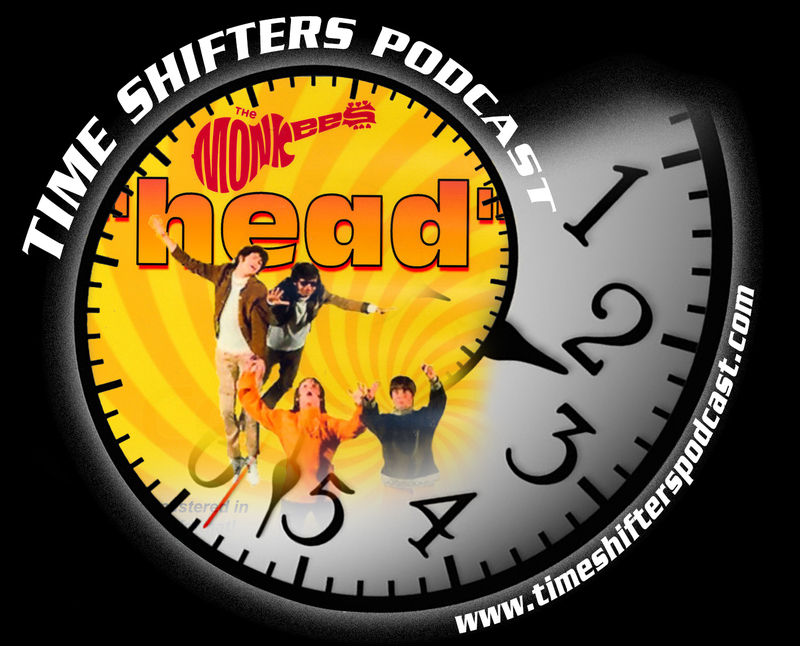 We have guests, and big fans of the 1968 movie Head, join us on this episode. Sarah makes a first returning guest appearance, and Rhuby from the “Mihmiverse” calls in to spend the morning with us! 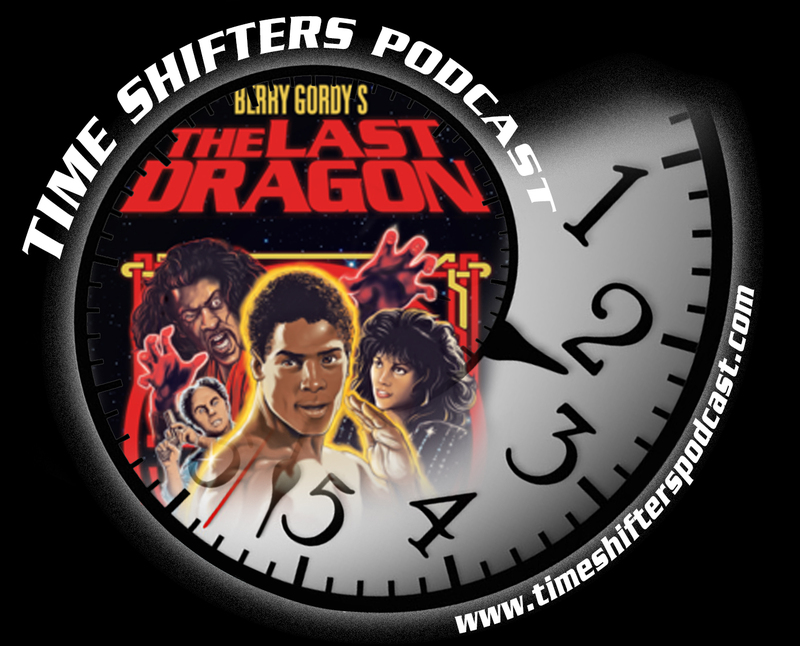 Promo: Geek Radio Daily (http://www.geekradiodaily.com) *DING*! 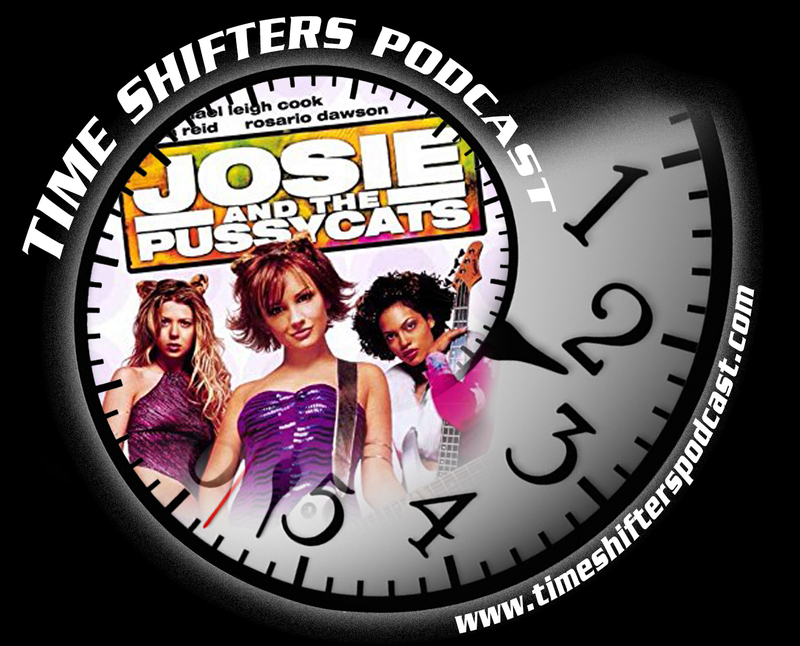 Turn-about is fair play once again as Matt introduces Christopher to a film, and a fictional music group, Josie and the Pussycats! 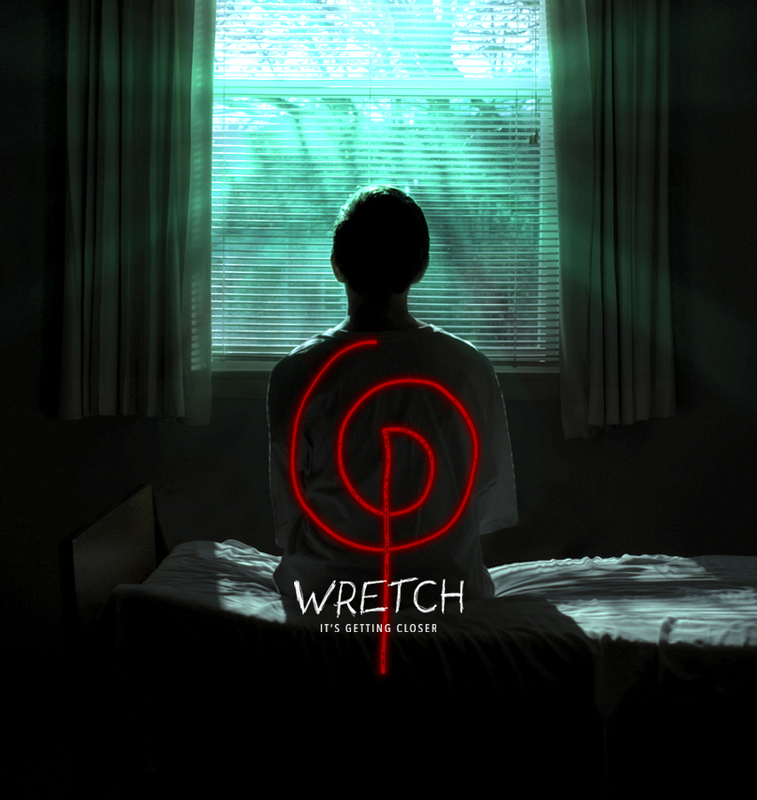 In this special review edition of the show, Christopher and Matt review the new psychological horror film from writer/director Brian Cunningham and ThoughtFly Films, Wretch. Premiering on VOD January, 29th 2019. 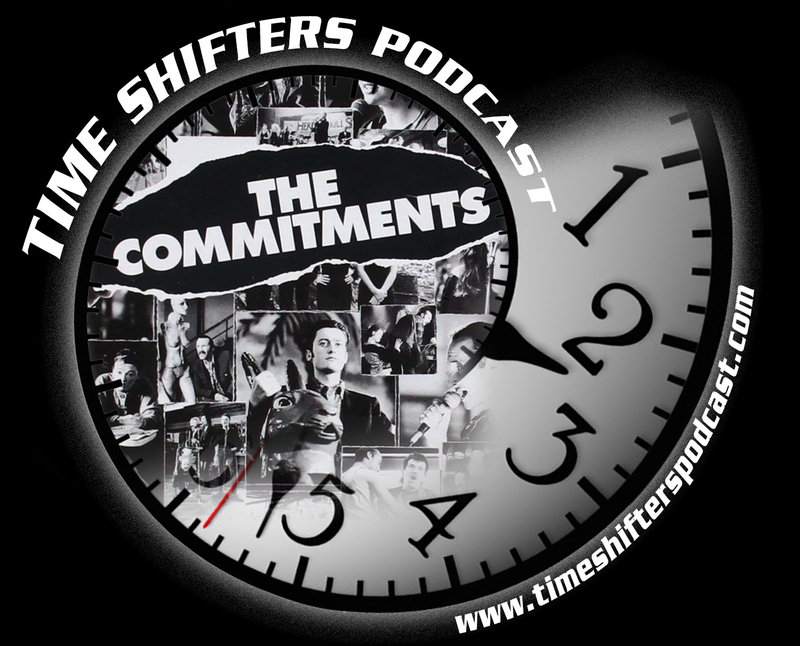 We time shift to 1994, and an alternate reality, to view the unreleased Fantastic Four movie.